Are you an educational products supplier? Do you want to sell your educational products online? Are you not aware of the platform to start? Here I would like to tell you about a right platform to post your educational products which is none other than the leading education and information portal Edubilla. Join as an educational products supplier in Edubilla by providing the basic company details such as name, short description, address & contact info, trade details such as legal owner name, established year, ownership type and main markets etc.., and some other additional details. You will get a CMS website where you can update contents and images where there is a need. Edubilla.com enables you to upload company/business photos and brochures. Once you fill in the required details, you can post your educational products in the respective category over there by providing the essential details and get inquiries from institutions and products buyers worldwide. You will also able to manage the products that are in live, awaiting for approval and deleted. Edubilla allows viewers and your customers to rate and review your products which helps you to get a good reputation. You can choose desired theme for your website, add your social links and exhibit your events. Write and publish articles and press releases about your business and its products to gain popularity. You can post your success/failure story, quotes and testimonials. Hope you have got to know where to sell your products online. 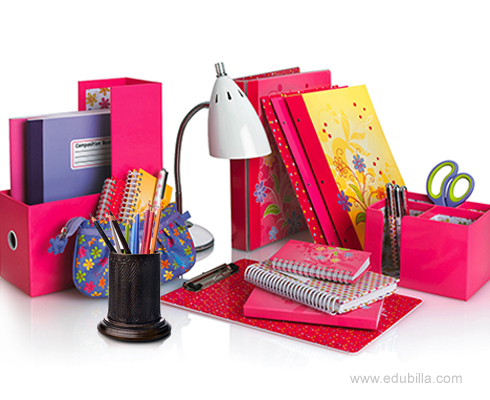 Now, post your educational products online and get inquiries from buyers.